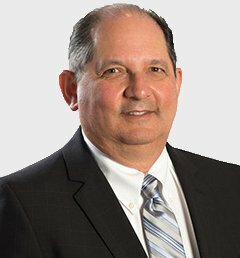 Elliott is one of the originating founders of Dale Streiman Law LLP and he specializes in the areas of real estate, business law, wills and estates, estate planning, corporate commercial law and in his former days specialized in Family Law. He has committed himself to many community functions and donates time and energy for charitable causes and legal work in Brampton and Toronto. His motto is that to be an effective lawyer, you must give back to the community, help people resolve their legal issues and difficulties and be of service to all of our clients. The community of Brampton in 1971 was comprised of 68,000 residents and now there are almost 600,000 residents of Greater Brampton area. 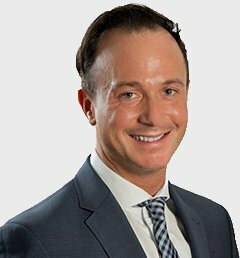 In addition to the practice of law, Elliott is devoting his time to land development throughout Ontario including Milton, Bradford, Beaverton and other developing communities with planned environments that will suit the aging and younger population of Ontario. 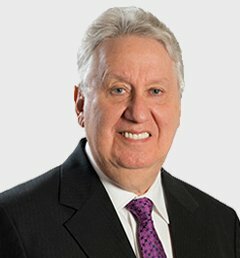 Elliott has been a member of many professional and charitable associations and boards and has sat on many boards of directors for since 1971 assisting in development of individual businesses both for profit and non-profit and in offering his advice for charitable organizations including the Shaarei Shomayim Synagogue of Toronto and other Brampton, Toronto and International charitable and business organizations. 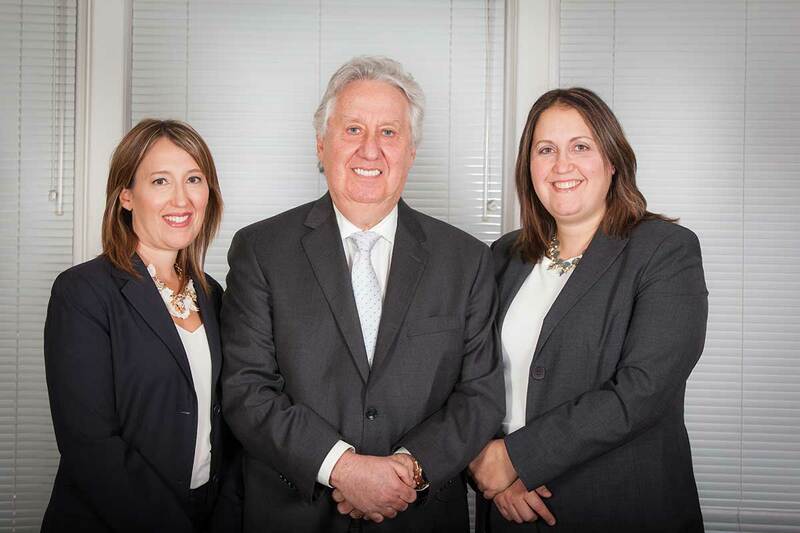 Elliott is delighted that Dale Streiman Law LLP is a true family law firm. Elliott practices law with his two daughters Amanda and Shana Dale. Family and Matrimonial law of all aspects, including divorce, separation, separation agreements, cohabitation agreements, property division, rights under the Family Law Act, custody and access disputes, valuation of property. Preparation of wills and powers of attorney. Administration of estates. Estate Litigation. Contesting validity of wills, contesting the competency of a party to prepare a will. Specializing in the analysis of complicated financial issues, valuations and income determination. Initiator of the family law 30 minute consultation in return for a $50 donation to a charity. An active fundraiser for numerous charities and a former avid cyclist. He has lived almost all of his adult life in the Peel Region and believes in giving back to the community he has lived and worked in. An interest in serving and assisting our clients through one of the most difficult times in their lives. Real estate transactional work and litigation; Civil litigation and debt collection. Practices in the area of the residential real estate involving purchases, sales and mortgage transactions. 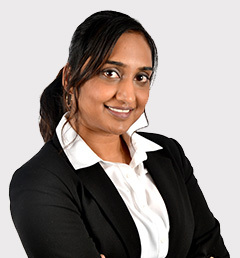 Shana also practices civil litigation, both defence and plaintiff work including debt collection, product liability, partnership disputes and real estate litigation. OBA, CBA, Peel Law Association Synagogues, PTA President, Chair of many organizations and volunteer groups. Amanda’s practice focuses on all aspects of family law including custody, access, child and spousal support, divorce, domestic contracts ranging from marriage contracts, cohabitation agreements, and separation agreements, and property related issues. Amanda also practices estates including the preparation of wills and powers of attorney for property and personal care. 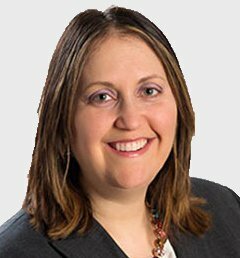 Amanda has experience representing applicants for guardianship orders of incapable persons under the Substitute Decisions Act. Jesse’s family law practice focuses on all aspects of family law including custody, access, child and spousal support, divorce, domestic contracts ranging from marriage contracts, cohabitation agreements, and separation agreements, and property related issues. 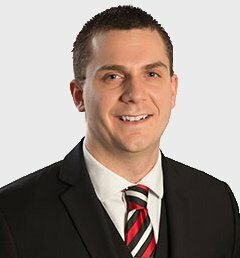 Jesse also practices in the area of civil litigation –including both defence and plaintiff work – as well as estates, including the preparation of wills and powers of attorney for property and personal care. Ingrid’s family law practice focuses on all areas of family law including custody, access, child and spousal support, property issues, divorce, and separation agreements. She has also worked in Real Estate and Wills, Estates and Trusts. 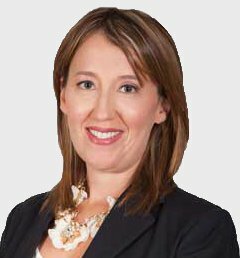 Ingrid also has experience working in civil litigation matters and is a Notary Public in the Province of Ontario. University of Windsor Law School, JD, 2014-2016. Ingrid completed her licensing requirements through the Law Practice Program (LPP), offered through Ryerson University, where she gained experience in Wills and Estate Planning, and various other areas of law, including: Family Law, Real Estate, Administrative Law, Corporate Law, and Criminal Law. Ingrid also received training in trial advocacy and negotiation.